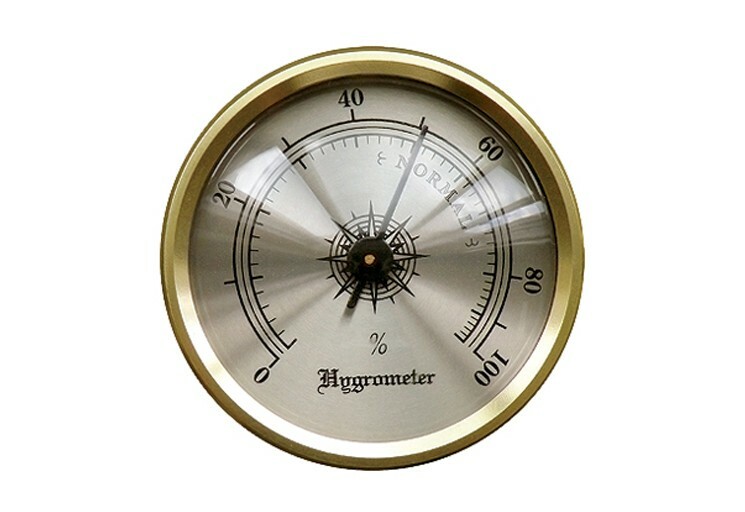 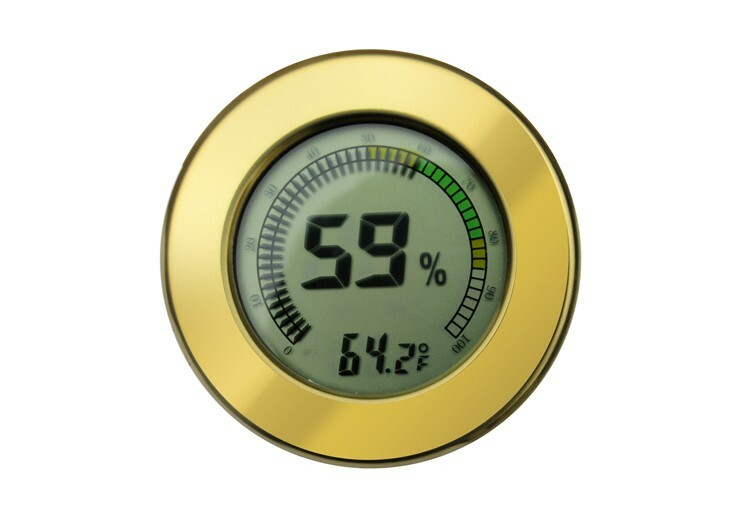 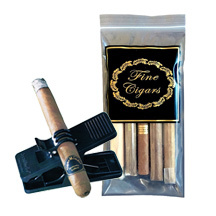 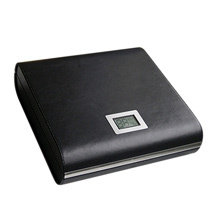 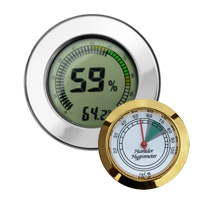 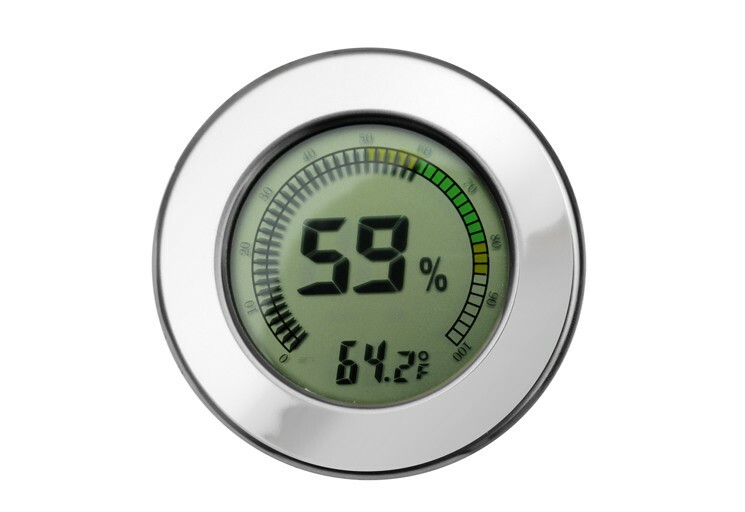 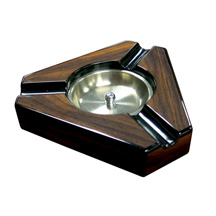 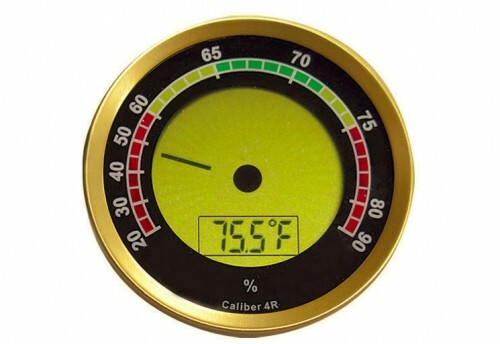 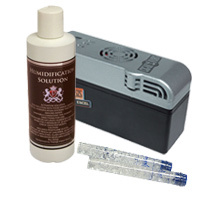 A hygrometer is used to measure the humidity levels inside a cigar humidor. 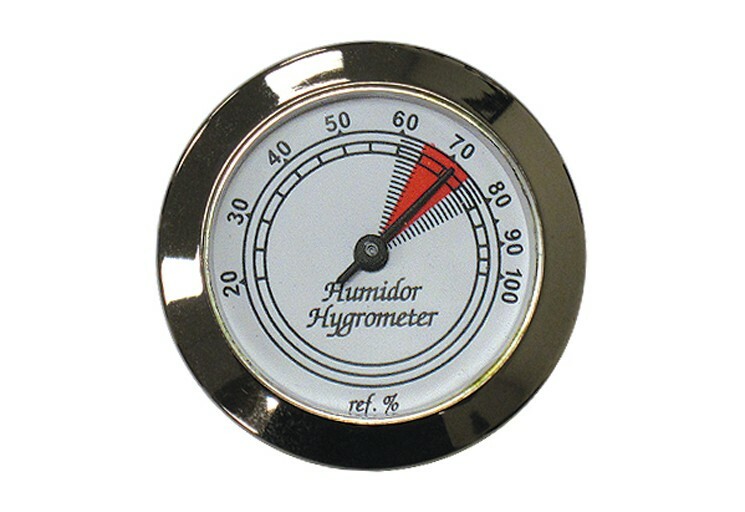 It is important to be able to read the humidity levels of your humidor so that you know your cigars will stay fresh and avoid any unwanted moisture. 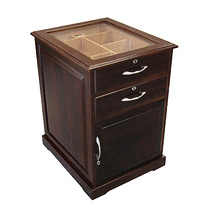 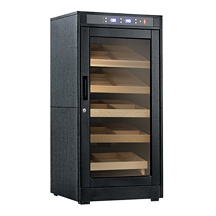 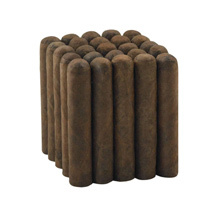 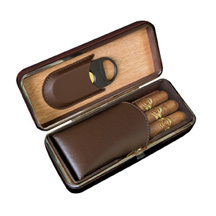 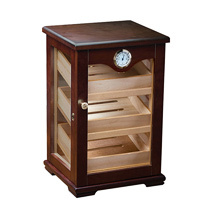 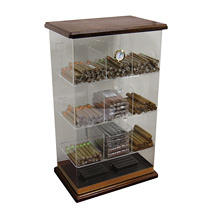 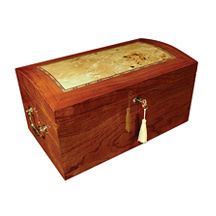 The temperature inside a humidor should not exceed 73 degrees Fahrenheit with 65 to 74 percent humidity. 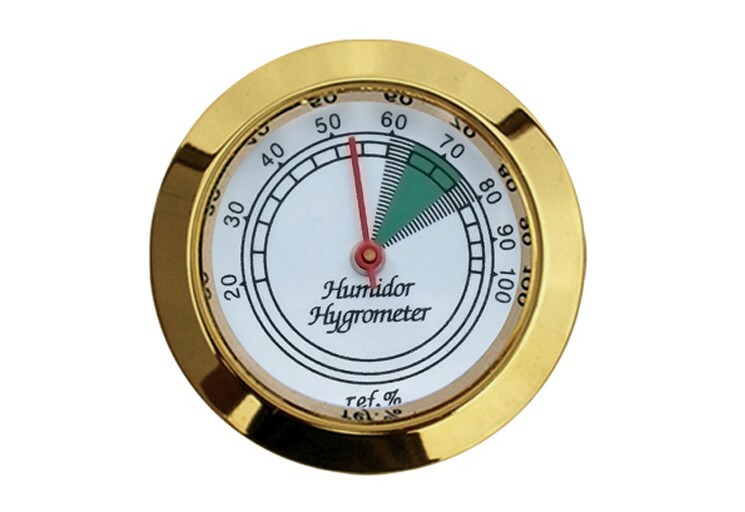 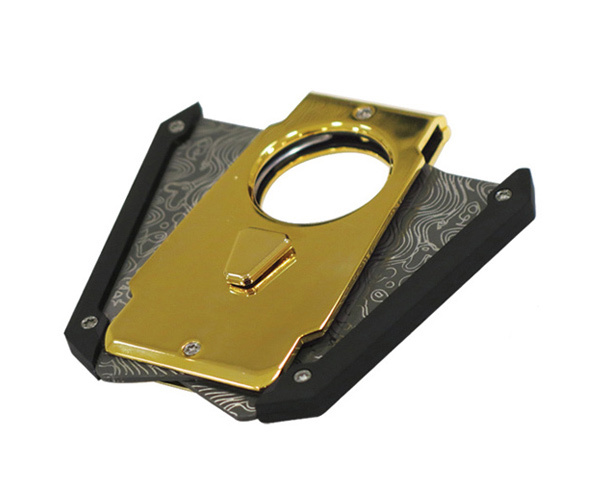 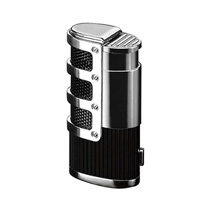 With a quality hygrometer, you can maintain quality temperature and humidity levels to ensure that your cigars are never too moist or dry, always at a perfect consistency.